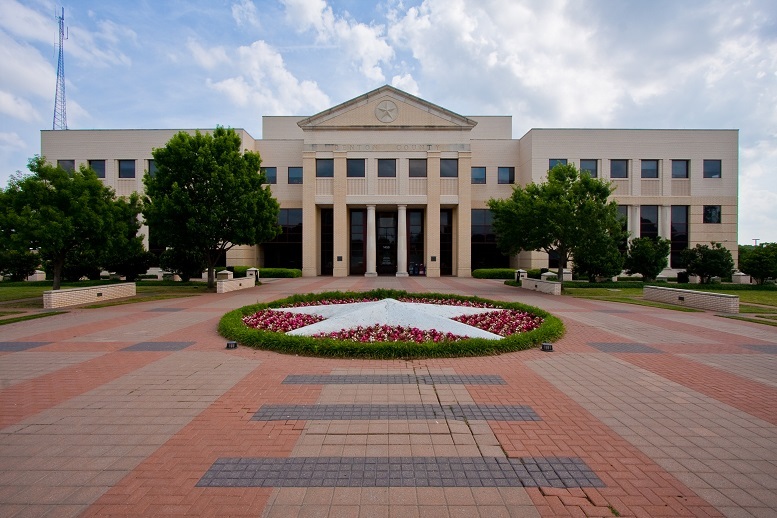 The City of Denton is a popular and increasingly prestigious city in north Texas. 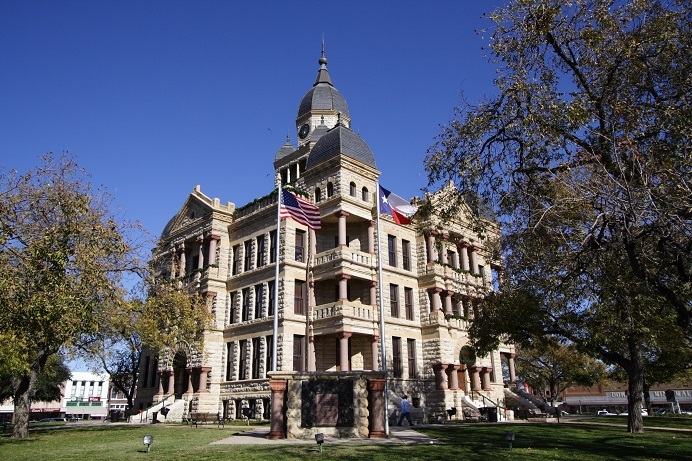 Plotted into a Texas land grand and incorporated in 1866, Denton started as something of a frontier settlement. The city took its name after explorer, pioneer, and militiaman John Denton and – like so many Texas towns – got its big commercial and population boom from the arrival of the railroad. It is the northern tip of the Dallas-Fort Worth metroplex and home to around 120,000 residents. But the railroad was not the first boost this city received – the construction of the DFW International Airport saw Denton get a large surge in residents as the city’s location proved excellent for commerce, commuting, and living. Denton houses a number of awesome events like the North Texas State Fair and Rodeo as well as numerous music festivals including the Denton Arts and Jazz Festival, all of which attract up to half-a-million people a year to the city! As you can imagine, this is an enormous amount of business to draw in. The city’s also home to nearly 50,000 students across two universities. Given that Denton has such strong tourism and is virtually a college town, we here at S3 Security Systems believe it has been the perfect challenge for us. Transportation Security, Warehouse Security, and Law Enforcement Security and more have all asked for our expertise and help.